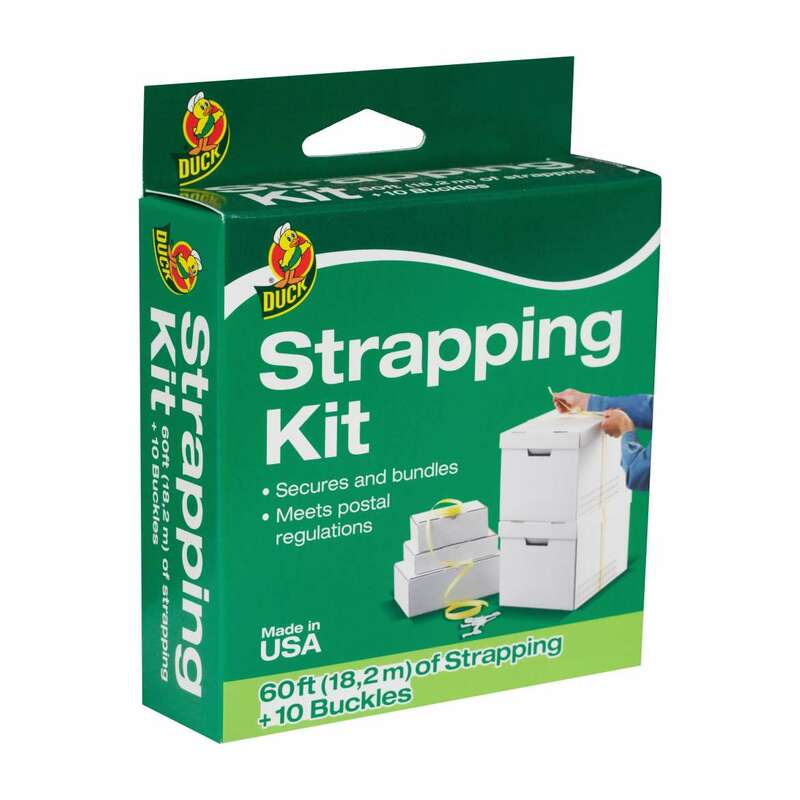 If you’re items are on the move, Duck® brand offers everything you need, from mailing tubes to shipping labels, to make any-size shipment ready to go. 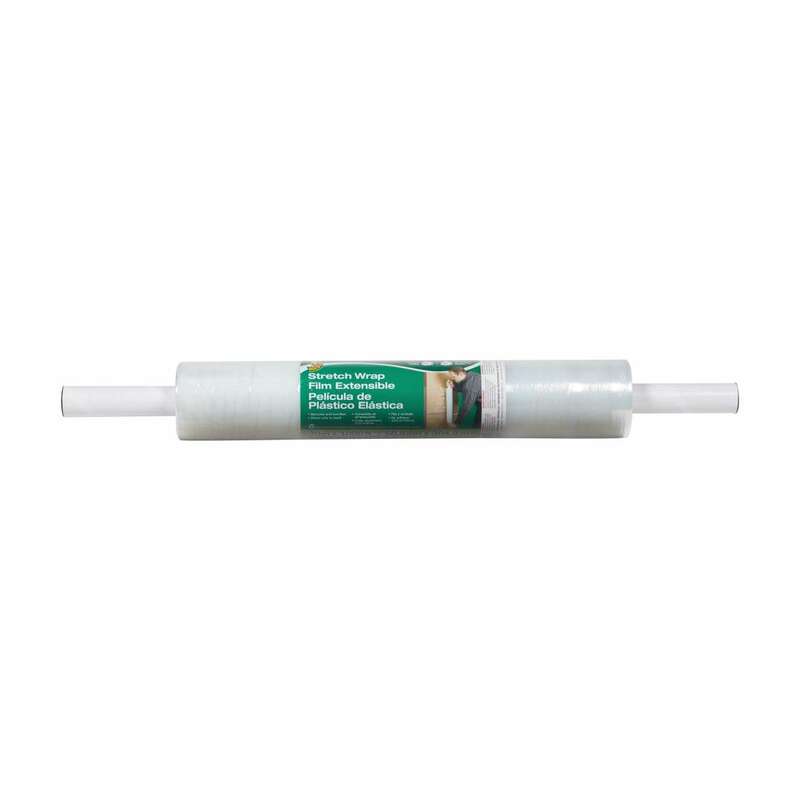 Available in a variety of sizes, these tubes offer great protection and a cost-effective way to ship, store or travel with your valuables. This all-in-one kit is a simple solution to keeping larger items, like boxes, securely together when packing up for a move. 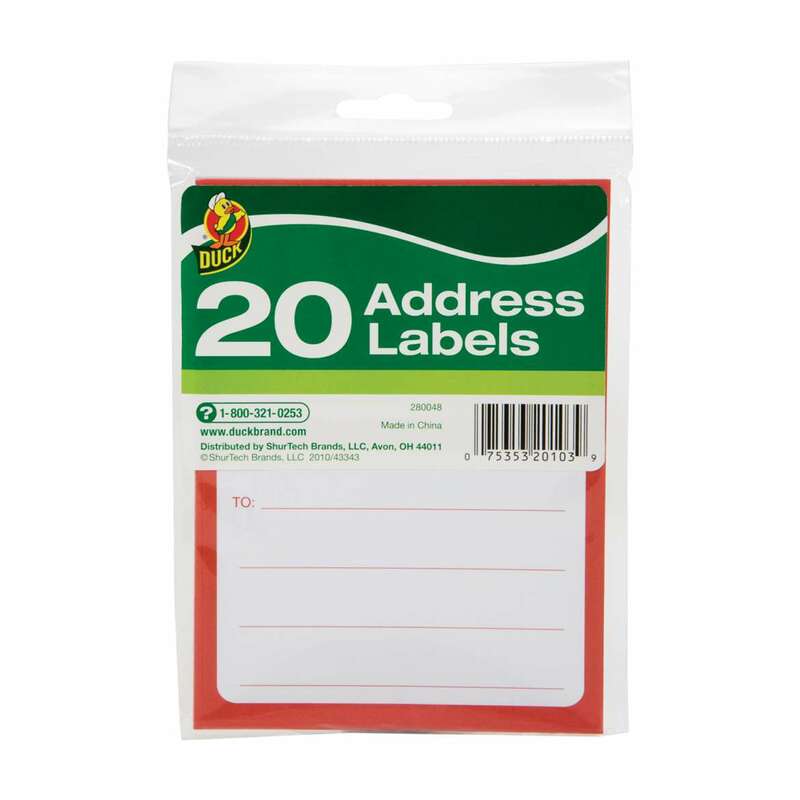 Featuring a marked “To” and “From” and red border, these labels help make sure your package is shipped or mailed correctly. 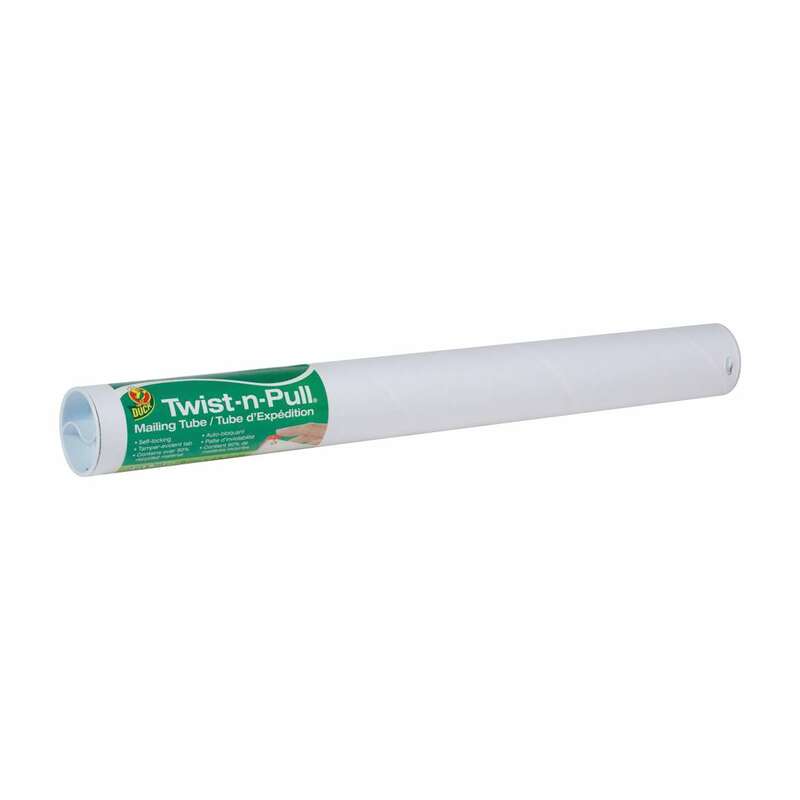 This easy-to-use wrap is perfect for storage or shipping and it sticks to itself without leaving any messy residue when it’s time to unpack. 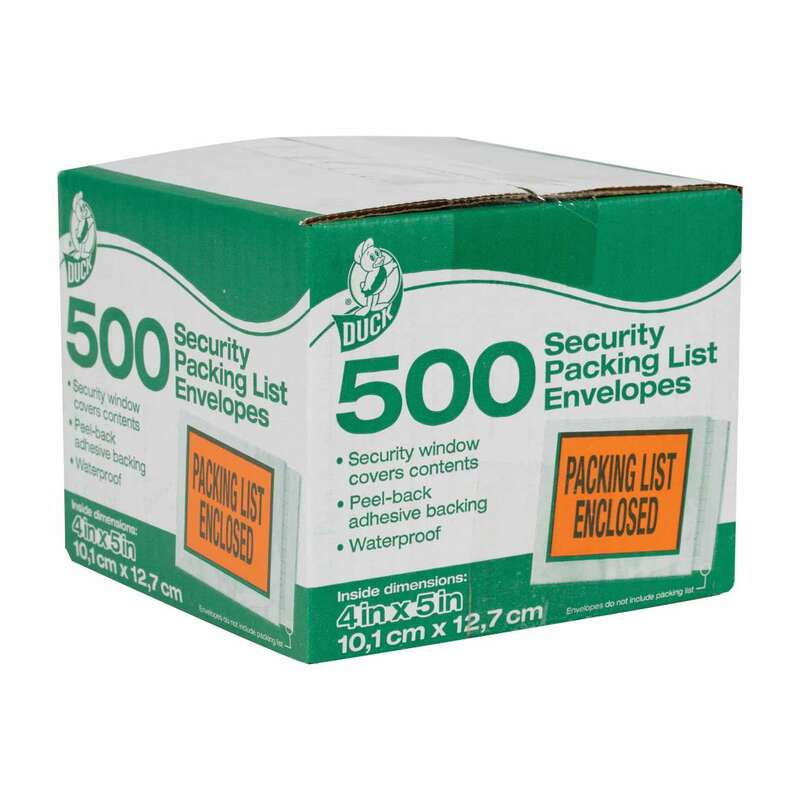 Designed to work in all different types of weather, these envelopes ensure your packing list is protected and covered from view during shipping.